Being My Healthy Best For My Family as we Head Into The Weekends! This is a sponsored post on behalf of Nature’s Bounty®. All opinions are 100% my own. During the school year I always look forward to the weekends. Our life doesn't really slow down on the weekends, it's just a different kind of busy than during the week. My children know that they must take their vitamins each morning after breakfast - even on the weekends! I've always told them that the weekends may be a break for us, but germs and illness don't slow down. That's why it is important for us to do everything we can to keep the upper edge on staying healthy! I want my children to be happy "health champions" and always do their best. That is why my husband and I do our best to teach them the importance and benefits of good nutrition and taking vitamins as part of their daily routine. We tell them if their body isn't being nourished and taken care of properly, it won't be able to do everything that they need it to do. And that includes getting good grades and excelling in the sports that they love. What do I do to “be my healthy best for my family” on the weekends? 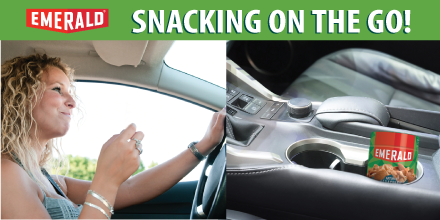 Don't Let a Busy Weekend Throw You Off Track - Snack Healthy While on the Road! For many people weekends are a time to relax. For my family, most of our weekends are spent on-the-go! Attending our son's wrestling tournaments, a weekend at the grandparent's house, a day boating on the lake, or maybe even a nice road trip... these are just a few of the way we spend most weekends! Along with busy weekends comes hungry children... and snacking in the car! 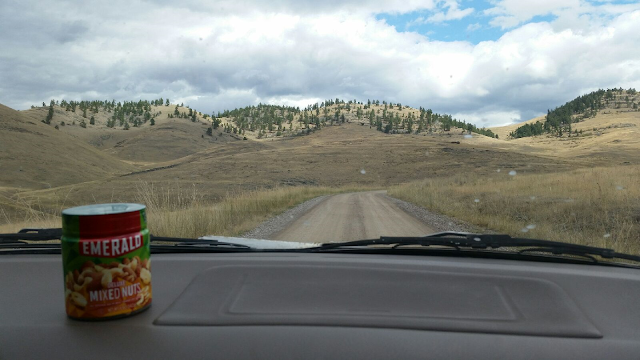 One way we save money and snack healthier while on the road is by bringing our own snacks. We pack a small cooler full of drinks and a bag full of snacks! One of our favorite snacks just happens to be almonds, cashews, and mixed nuts! Staying Healthy and Fit Together as a Family as We Head Back to School! Being overweight is something that I have always been concerned about, and have even struggled with. The summer before my daughter started fourth grade, she began that stage that many children go through... she was very chubby and had a "Buddha Belly". Several of her friends and my niece who were all the same age had entered that awkward phase all together. One day my daughter asked me, "Mom, why am I fat?" As a mom, the last thing I want my daughter to experience is feeling uncomfortable in her own skin. I don't want her to feel self-conscious about her body. I know how that feels and it's not pleasant. I told her that everyone has a different body shape and that nobody is ever the same. I told her that we all go through different stages in our development. I also reminded her that is why we eat healthy foods, limit the amount of junk food we eat, drink lots of water, exercise, and take our daily vitamins! My children know that they must take their kids vitamins each morning after breakfast. They keep them on their bathroom counter which makes it easy for them to remember. Eat breakfast, brush your teeth, take your vitamins. 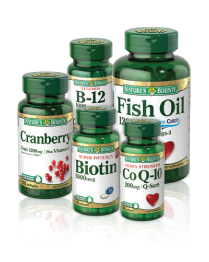 Nature’s Bounty® has a broad line of formulations that meet the unique needs and lifestyles for just about anyone. 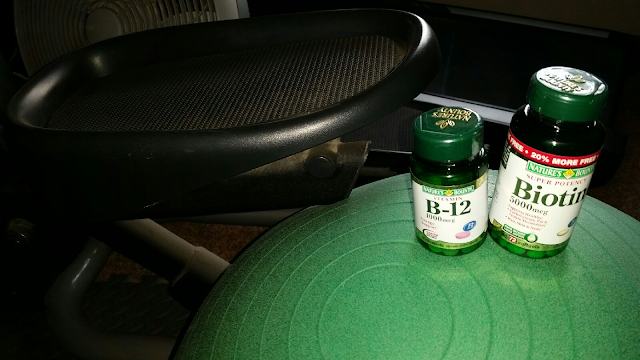 My husband and I both take Vitamin C, Biotin and Glucosamine Chondroitin. I also take a daily cranberry supplement.